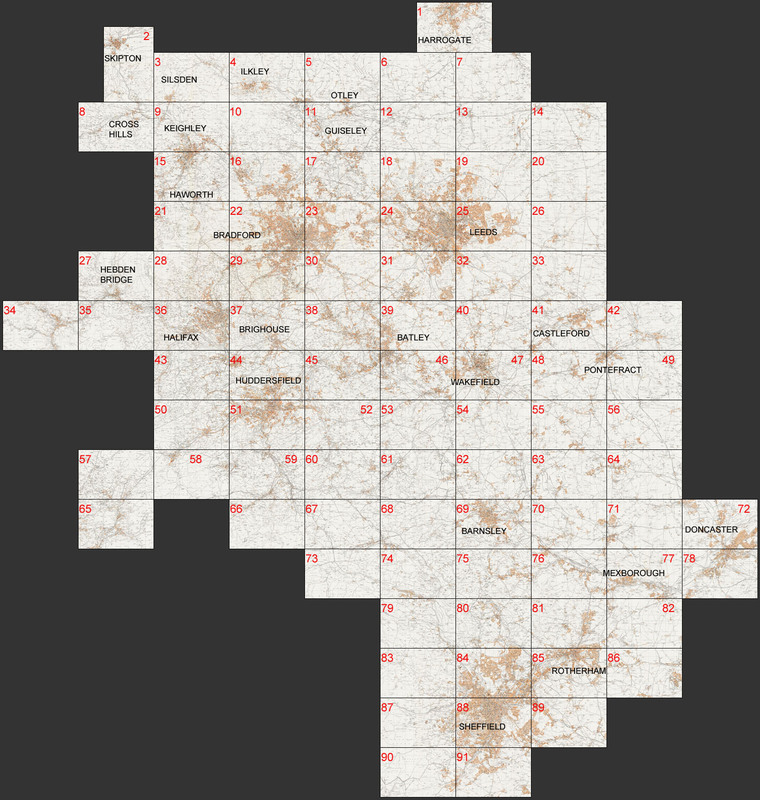 These maps show road names, farms, collieries, poor law institutions, railways and stations, parks, recreation grounds, football & cricket grounds, reservoirs, viaducts, aqueducts, etc. Footpaths are also clearly marked. Rural buildings including farms and cottages are shown.